Reserve your spot for the RunRx Camp now: https://goo.gl/forms/sQToKBhQiHRtT8Nj1 . Please let us know if you can join us on Monday, July 31st. We have take home packets for you and we want to make sure we will have enough. Nobody should go home empty handed (too sad). So again – pretty please let us know if you can make it. 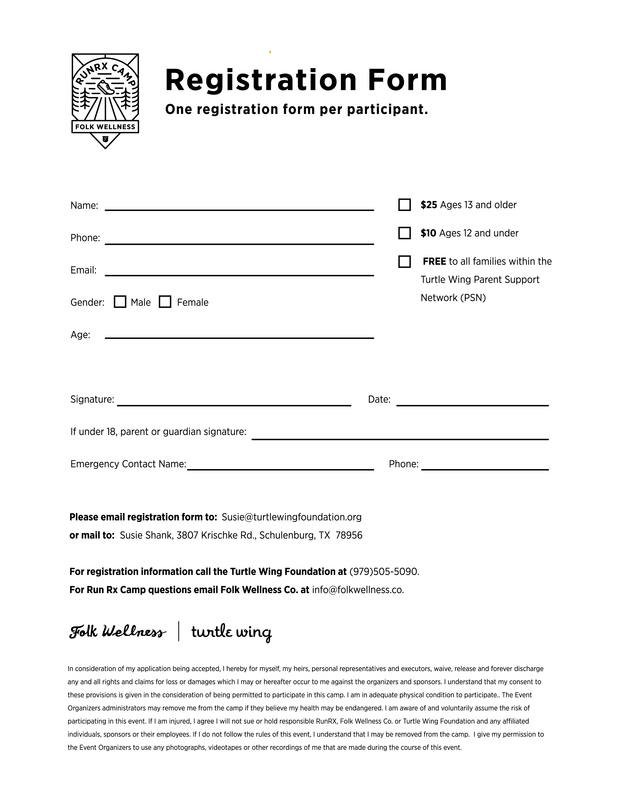 If signing up online isn’t your thing, pick up a registration form/waiver (like the one attached) and drop your off in the Turtle Wing mail slot (or mail it in to the Turtle Wing office). Or you can always print it off yourself or sign up online: https://goo.gl/forms/sQToKBhQiHRtT8Nj1 . $25 for adults (a $149 value) + only $10 for 12 and under. Learn how to rehab and prehab all those nagging injuries (oh the shin splints). Feel the ease of running and breathing. Fix your form and give your children the gift of NOT losing their free-flowing run form. Receive a week-long family homework packet. Earn an awesome prize (valued at $99 each). 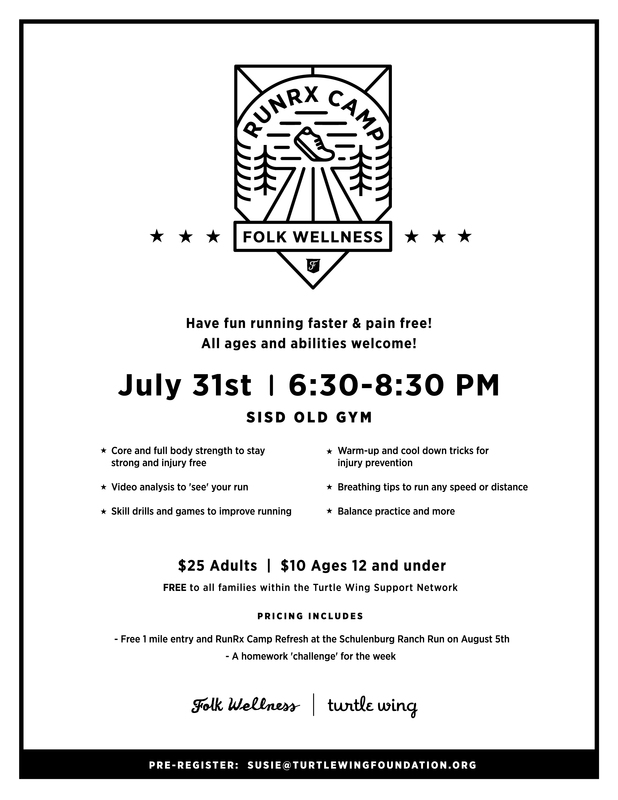 Members will have access to our RunRx Camp private Facebook group for forever drills, skills and exercise support as well as a safe place to share set backs and accomplishments. And so much more… but we don’t want to spoil all the fun for Monday! See you there! 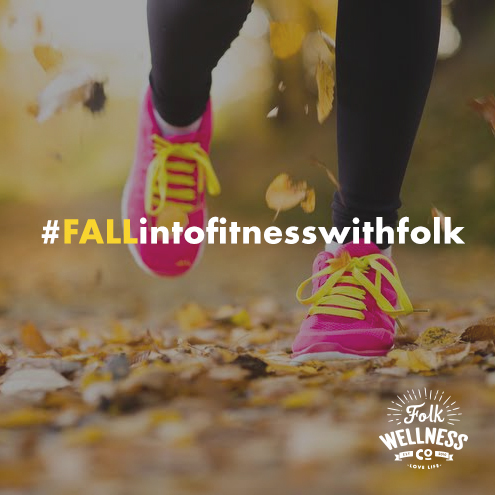 Today, 9/23/15, is the start of our fabulous #fallintofitnesswithfolk challenge. We are welcoming in the fall season as well as wanting to “fall back into fitness”. Are. You. With. Me? The challenge will last until the last day of fall, 12/21/15. HOW CAN I SLIM DOWN MY ARMS? arm exercises (that work the all the muscles of the arms). 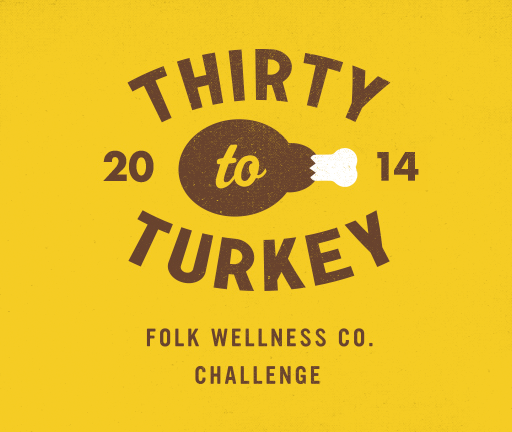 Welcome to our 2nd annual Thirty To Turkey challenge! It’s a simple 3-a-day challenge that lasts for 30 days beginning Oct. 28, 2014. 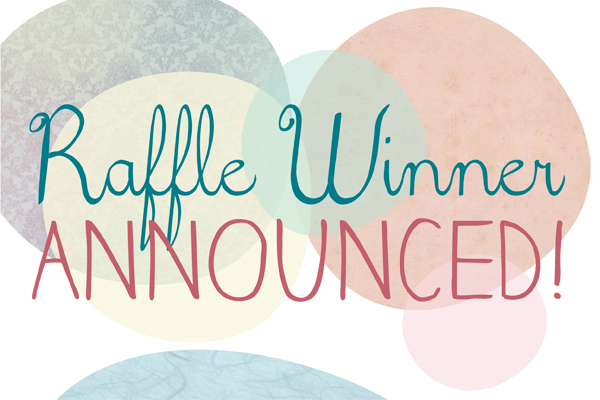 Congratulations to Ann of the 30 Minute Schulenburg Bootcamp; Keely of the 60 Minute Schulenburg Bootcamp; Lilla of the Flatonia Bootcamp; Loretta & Brianna of our Stephenville Bootcamp & Darlia & Beverly of the LaGrange 30 Minute Bootcamp for winning the perfect attendance raffle! In addition, you ladies earned your coaches an October bonus for participating in the challenge! Woo Hoo! Congrats and cheers to you & your health! Dehydration. Because caffeine is a diuretic, it leads to an increase in urine volume. So, when you drink a caffeinated soda to quench your thirst, you will actually become thirstier. Acid. The amount of acid in soda is enough to wear away at the enamel of your teeth, making them more susceptible to decay. In tests done on the acidity levels of soda, certain ones were found to have PH levels as low as 2.. To put that into perspective, consider that battery acid has a pH of and pure water has a pH of 7. Weight gain. 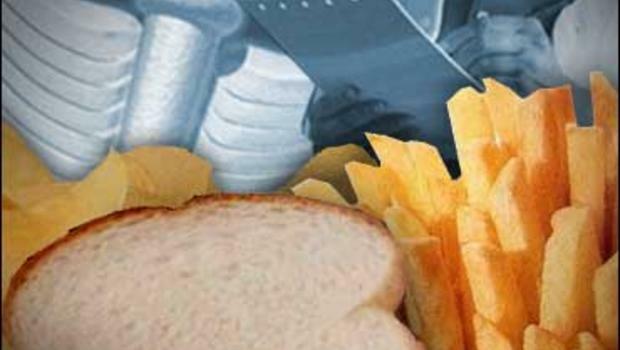 Researchers at the University of Texas say artificial sweeteners can interfere with the body’s natural ability to regulate calorie intake. 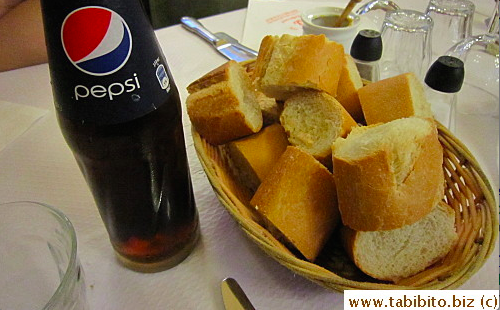 This could mean that people who consume artificially sweetened items, “diet coke”, are more likely to overindulge. 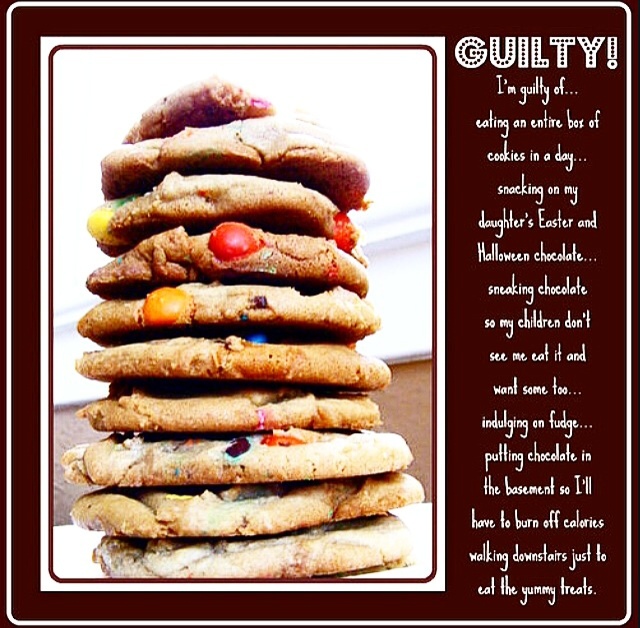 Join us in our Guilty Pleasure Give Up Challenge! Our very own Stephenville Bootcamp discusses every Monday their guilty pleasures and vow to give up the listed “goodies” each Monday to Friday. We post on our facebook page every Monday morning after class. Join us! For more info. that might make you want to never touch them again, click here!